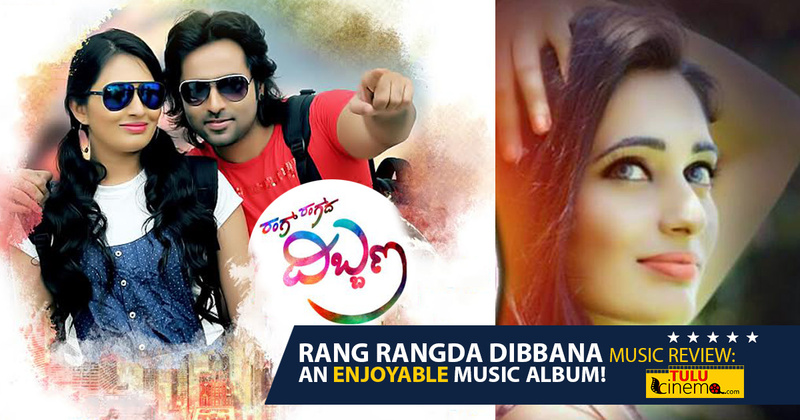 Rang Rangda Dibbana Music Review: An Enjoyable Music Album!. 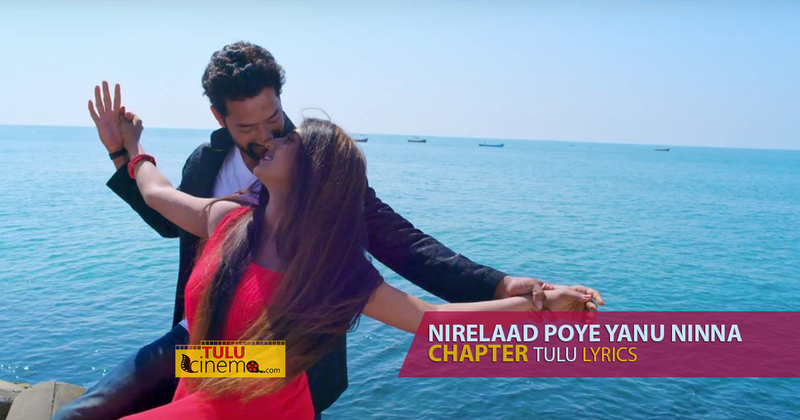 Nirelaadu Poye Chapter Tulu Lyrics. 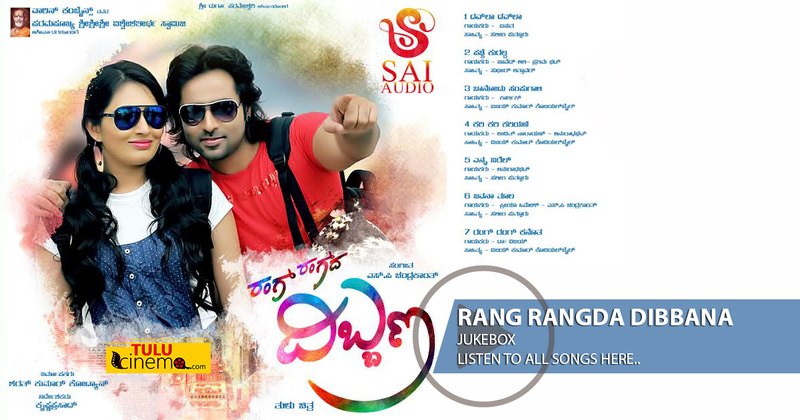 Arjun Weds Amruta Music Review: A Delightful Album. 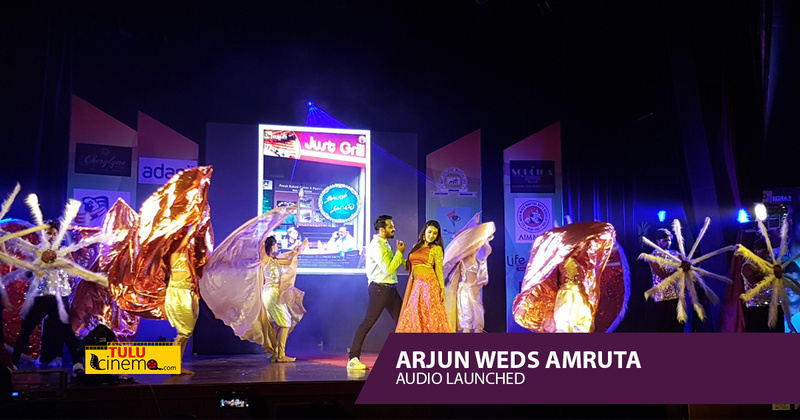 Arjun Weds Amruta Songs : Jukebox. 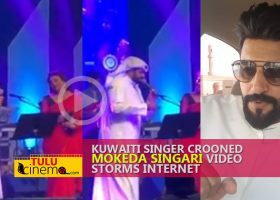 Rang Rangda Dibbana Songs : Jukebox. 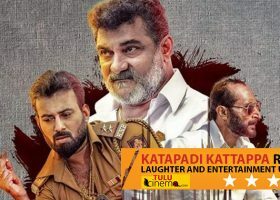 Chapter Music Review: Quality composition. 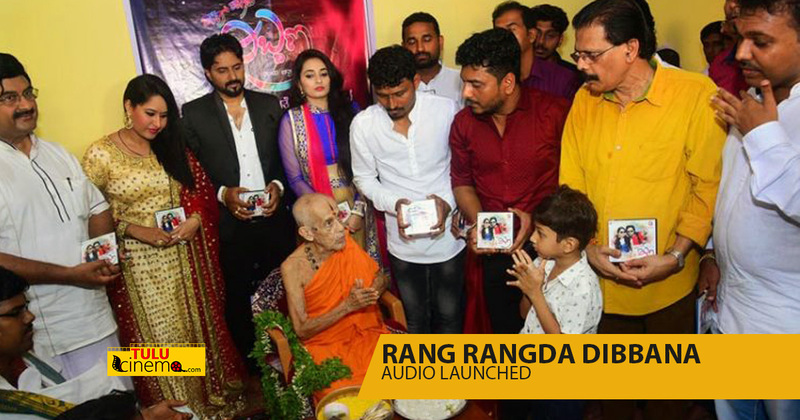 Tulu Film ‘Rang Rangda Dibbana’ Audio Launched. 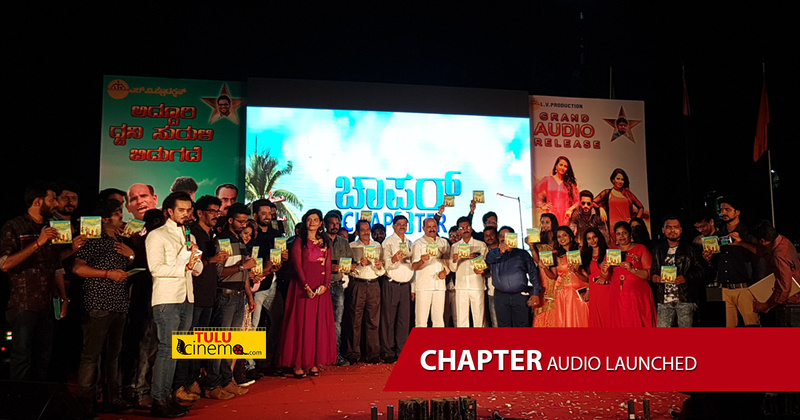 Arjun weds Amruta audio launched. 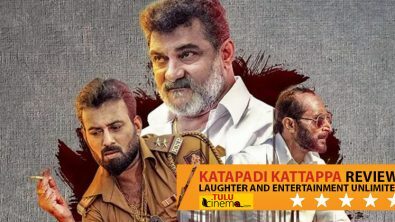 Pattanaje Audio Released in London.